The release of Foxwarren's debut record couldn't be sweeter for Andy Shauf, certainly one of Canada's top melody makers. The band, which features Shauf and childhood friends Dallas Bryson and brothers Avery and Darryl Kissick, had their start with these songs a decade ago in the Kissick family farmhouse in, you guessed it, a town called Foxwarren, MB. 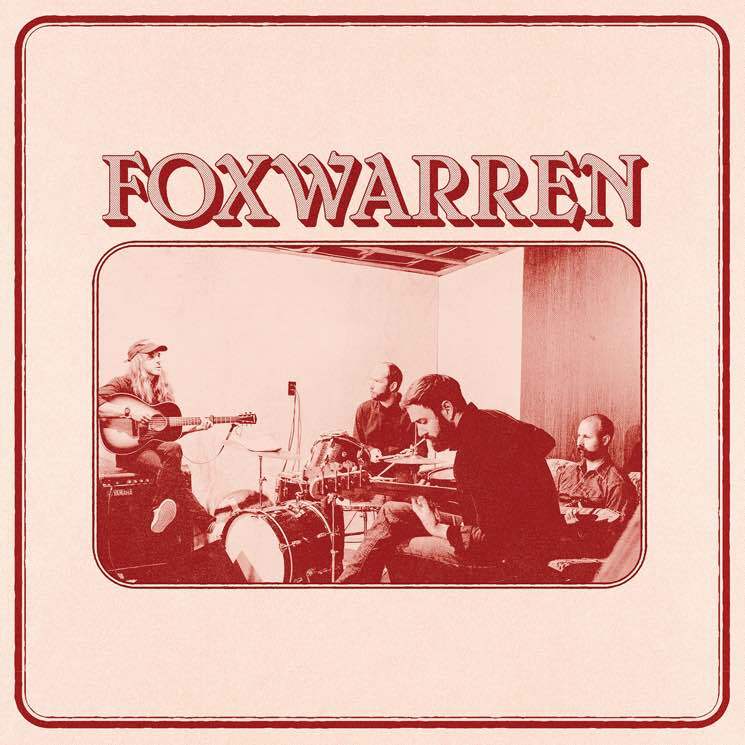 Despite the band's lengthy history of working together, Foxwarren is their first official release. Foxwarren cite Paul Simon and the Band as influences, which is certainly evident throughout, given the excellent musicianship from start to finish, warmed by a mixture of '70s tones and modern flourishes. If you fancy Shauf's oft-poetic lyrics that dip into uncertainty in love, insecurity in the self and character study, you'll have more to indulge in here. There's a sparseness to certain songs, not unlike a Manitoba landscape at sundown. And as fleeting as a sunset, the lyrics on this record deal with feelings that are just so — lovers left and wondered about, and loss felt in life. This is especially true on "In Another Life" which opens with the line, "Poor fool, look at you now / Finding nothing in your heart can last" and finds lyrics about downtrodden folk paired with bright melodies, something that Shauf surely excels at. It's fitting that both "Lost In a Dream" and "Fall Into a Dream" melt into hypnotic instrumental breaks, while "Lost on You" has a pleasant start but haunting end, with slow-burning strings that turn to an eerie swirl of sound as Shauf repeats the song's first line, "Oh patient day bring the idle night / Do we live with it if we close our eyes?" "I'll Be Alright" features rather delightful percussion, and "Everything Apart" is an absolute tension building standout (the music video by Ft. Langley is a real treat, too), almost locomotive in motion as it takes you to the finish.